2.43 MB, 1920x1080px, 3.4 secs. 7.41 MB, 1920x1080px, 3.4 secs. 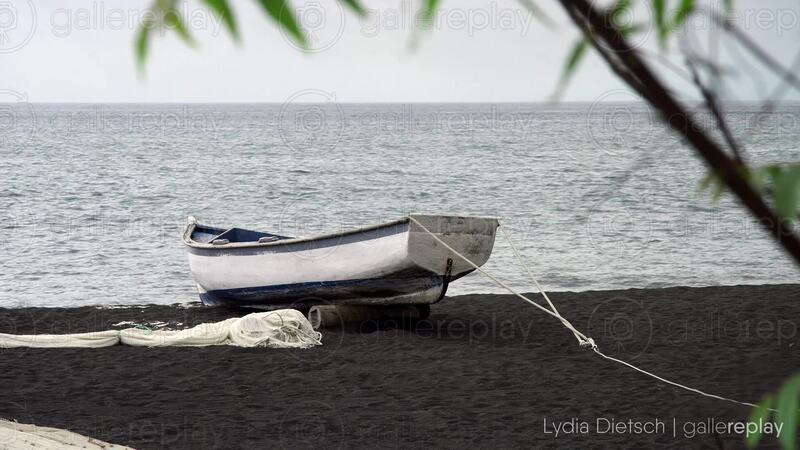 A boat sits on the shore of a black beach on an island in the Indian Ocean. On the edge of the frame a plant sways in the wind.